Working with our UKAS accredited laboratory partners, we manage a comprehensive range of British Standards (BS EN) testing methods. 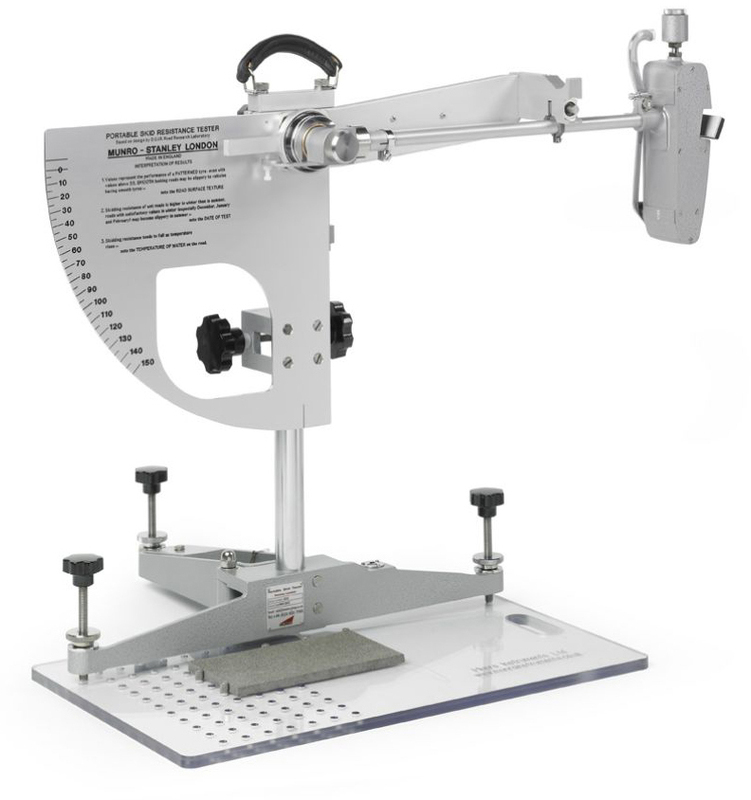 We provide over 60 outsourced testing methods and procedures as well as our own in-house and on-site slip testing using a BSI accredited Pendulum test machine. The selection of material for testing is critical, as it must be representative of the material to be produced and supplied. We can provide independent expert advice and sampling services, as well as provide the compliance certification required to meet current standards for your project.